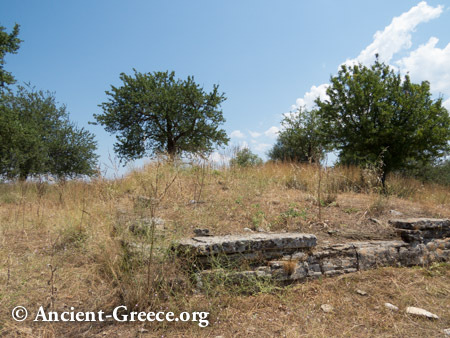 The ruins of ancient Limnaia are located on a low hill, overlooking the peaceful Ambracian Gulf above the small town of Amphilochia. 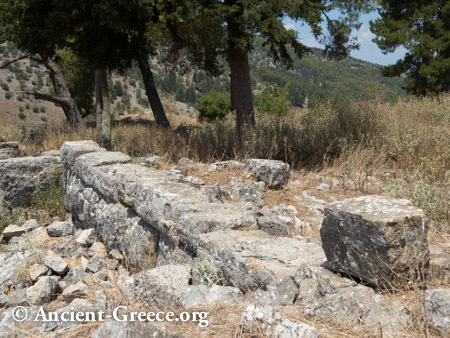 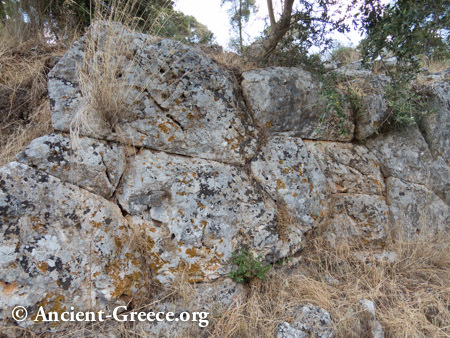 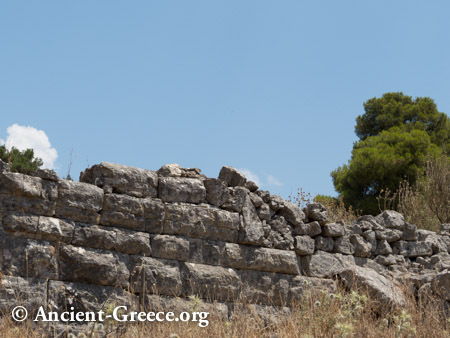 The fortified hill commands the strategic passage that connects Ambracia and Epiros to ancient Stratos, Agrinion and the rest of Aetolia and Acarnania. 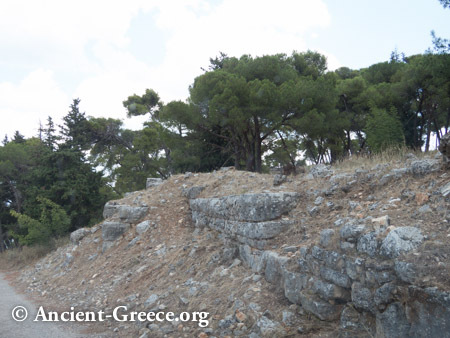 The site today is largely abandoned and open for visit through a rough, and very precarious, cement road. 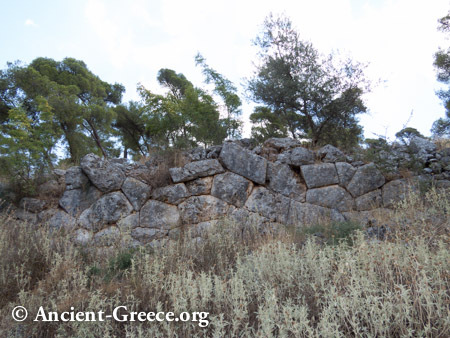 The ancient wall is visible all around the small church atop the hill in scattered ruins.